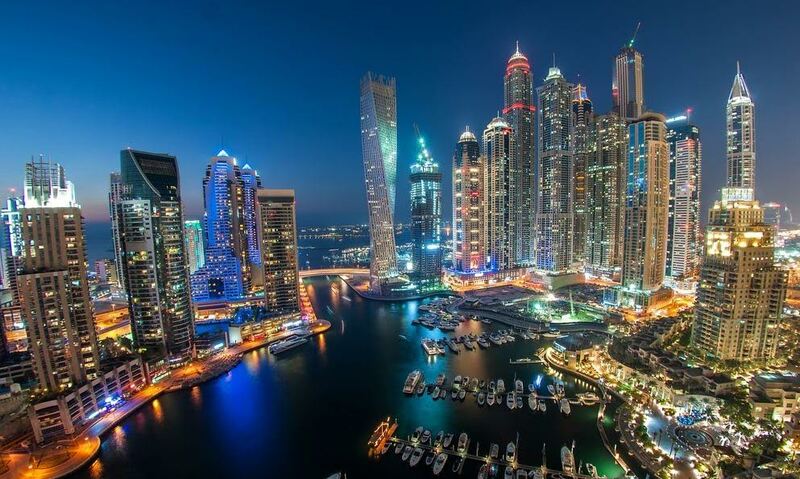 Dubai: Tenants needn’t stick with single-cheque rent payments if they don’t feel like it. More residential options are opening up across the city that allow rents to be split over four cheques … and even more. In August, 88 per cent of lease contracts entered into at Damac Hills (formerly known as the Akoya) were tied to four cheques, and followed by the homes at Jumeirah Village Circle, where 79 per cent of leases inked had this facility. Sixty-seven per cent of Motor City signings during the period had a similar payment structure, as did 46 per cent in Arabian Ranches and 33 per cent in Sports City, according to the database from Property Monitor, a Cavendish Maxwell venture. And the trend of multiple cheques is spreading as Dubai’s landlords believe this is an incentive that potential tenants are more than likely to be attracted to. Plus, of course, the actual rental value. “Forty per cent of rental contracts agreed to in July were with one cheque whereas 43 per cent were with four cheques,” said Lynette Abad, Head of Property Monitor. “If we compare this to July 2016, 66 per cent of agreed rental contracts were with one cheque and only 4 per cent were had four cheques. If we drill down further, we are seeing the majority of rental contracts — 90 per cent plus — negotiated in four cheques or more in Layan, Falcon City of Wonders and Al Waha. Property Monitor bases these findings from the rental contract data supplied by leading estate agencies in Dubai. The consultancy says that the Layan community in Dubailand did see instances of the landlord allowing 12-cheque payments. The last time mentions of 12-cheque rental payments happened was in the immediate aftermath of the 2009 financial crisis. And a few landlords did even experiment with it as Dubai’s property market went into a crisis. There was also significant new supply of homes that got delivered in 2007 and 2008 and were suddenly bereft of tenants. During the crisis years, landlords were taking all sorts of action to reduce the chances of their properties remaining empty for a long stretch. This time out the market situation is quite different, but Dubai’s realty should still see a high proportion of handovers this year and all the way up to 2020. Individual property owners wanting to see a return on investment cannot be seen as sitting around demanding a high rental and without generous payment schemes. And the pressure will be even more intense on landlords with newly delivered homes in the city’s emerging freehold clusters. “The pendulum has certainly shifted from a landlord-driven market to a renter’s,” said Abad. “With new supply causing rental prices to drop, tenants have the power to negotiate on pricing and in number of cheques. “We have seen this across all areas in Dubai, especially in the suburbs where new supply has been released. It started to gain traction in Q1-17, which correlates to the new supply released into the market. We have seen this with both individual- and company-owned properties in freehold and leasehold areas.